… And you thought you’d be starting your week without a leak. Well, think again. 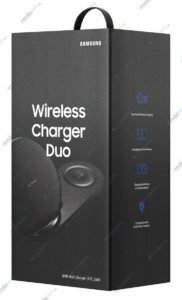 One of the notorious leakers out there, Roland Quandt, has posted the packaging for Samsung’s Wireless Charger Duo way ahead of the official press conference. The box tells us that it is capable of charging two Qi-compatible phones or one phone alongside the Galaxy Watch. 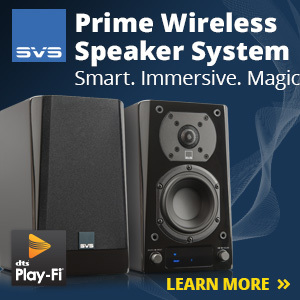 Either of the placement areas support fast wireless charging. Right now, it’s not clear if the Wireless Charger Duo is capable of the higher output the Note 9 is supposed to come with: 4,000mAh. The charger will prove to be a good, but most likely pricey investment if you decide to purchase the Galaxy Note 9 and the Galaxy Watch. 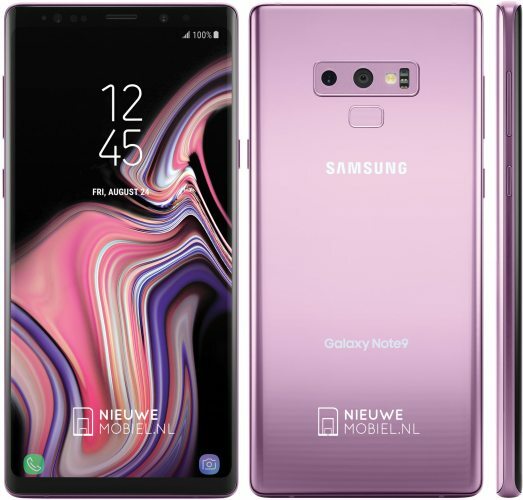 In addition to this, two new renders of the Galaxy Note 9 are now out in the wild, the first one coming from Nieuwe Mobiel. Though the render does now show us anything new, we get to see the beautiful purple color it will come with. 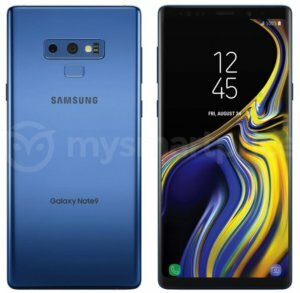 The second render comes from MySmartPrice, giving us a clear view of the blue variant of the Note 9. 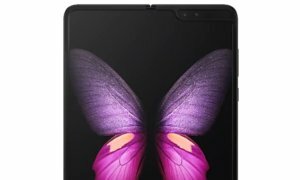 The XDA-Developers also nosed around the AirCommand app that they found in the leaked Samsung Tab S4 firmware and uncovered a few code strings that might give us a hint as to the S Pen’s functionality. 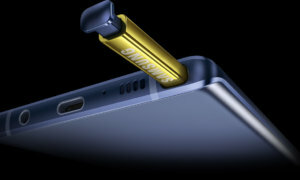 Some of the features that the S Pen might have include remote camera shutter button, long-press the pen button to launch an app, option for third-party integration and perhaps customization actions for both single and double button presses. Samsung will announce both the Note 9, as well as the Wireless Charger Duo on August 9.